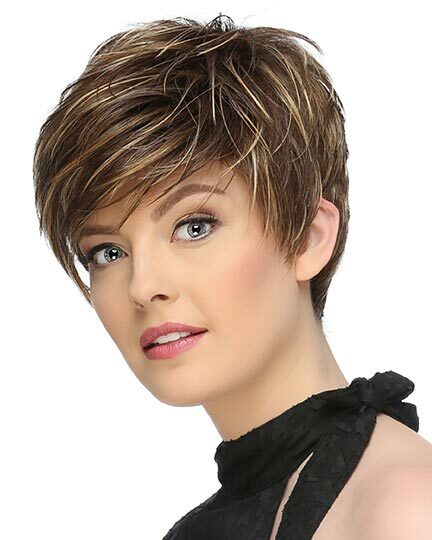 How can I determine my wig size? 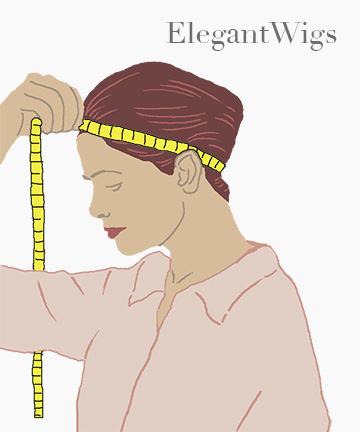 The basic size measurement to fit wigs is the circumference of the head. To measure your head, use a flexible tape measure and start at the top/center of the head at the hairline; go back just above the ear, around the nape of the neck, back up above the other ear to the center of the forehead. This measurement simulates the hatband of a baseball cap. 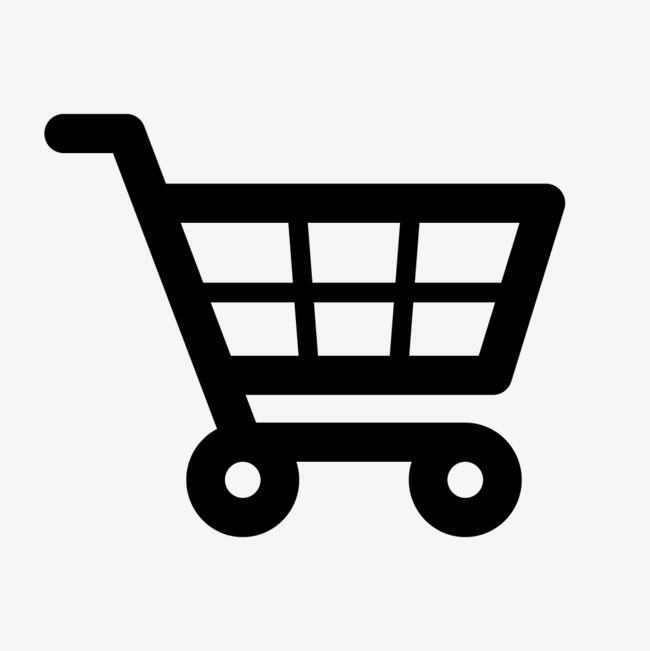 Please note that sizes may vary slightly by brand. 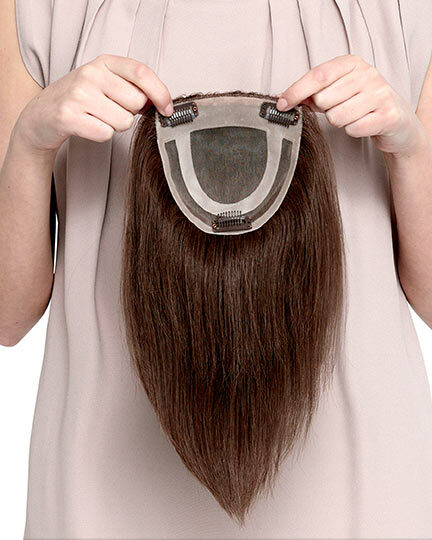 Wigs can be adjusted using draw or Velcro tabs at the back. Some wigs also have tabs just in front of the ears to keep the wig close to your face. 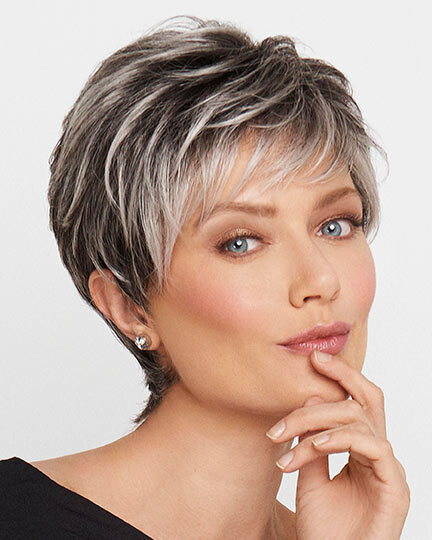 90% of all women wear average size wigs. Please be aware that each wig style does not come in all cap sizes. In fact, the greatest selection of wigs is in the Average size.